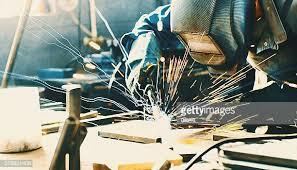 Welding Qualification Certification - Eurotech Assessment And Certification Services Private Limited. Eurotech Assessment and Certification Services Pvt. Ltd. (EACS), is providing variety of services to includes Welder Qualification Certification, NDT/DT Training, AWS CWI Training and Certification, Basic and Advance Welder Training Service, CE Marking Certification Service, Electrical Testing Service, Social Audit Service and many more services from its office at Mohali (Near Chandigarh), Punjab -16055, India. SMAW/MMAW, GMAW (MIG) and GTAW (TIG) with Argon and CO2 gases. The course fee is Rs. 15,000/- plus GST @ 18% per candidate. In addition, Rs 5000 plus GST @ 18% would be charged for the NDT tests for one plate/pipe sample. 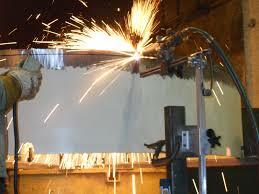 The NDT tests may be carried out at the discretion of the candidate from us or any other welding laboratory. The stay arrangement for the candidates would be made at nearby centralized location at economical rates and communicated before the start of the course. Transport will be arranged.